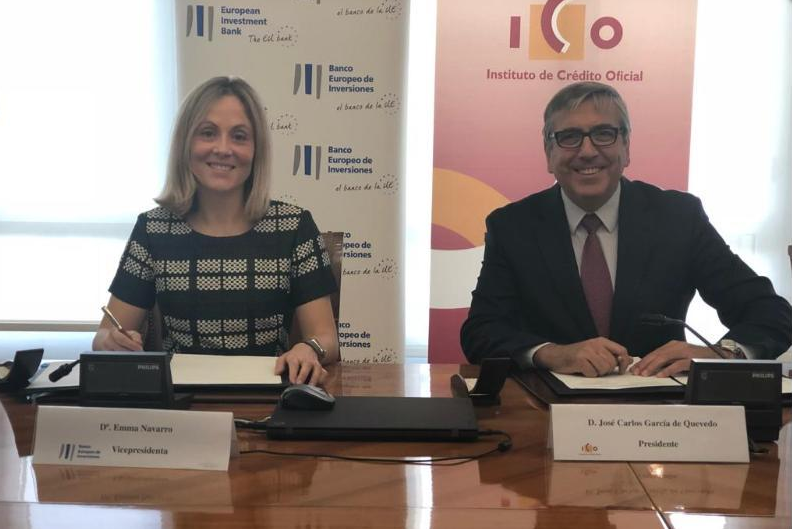 The European Investment Bank (EIB), together with the Instituto de Crédito Oficial (ICO), will provide Spain’s self-employed and startups with €800 million in loans to support entrepreneurship. 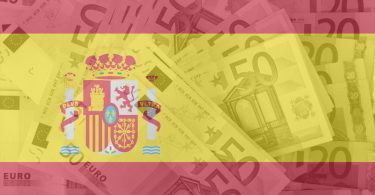 This follows an announcement published yesterday in Novobrief that the Spanish government had allocated €98.5 million to finance some 500 Small and Medium-sized Enterpises (SMEs) through Enisa loans in the 2018 budget. Under the new agreement announced today, the EIB will provide €400 million to ICO, which will in turn contribute an additional €400 million of its own to startups with 10 employees or fewer and to Spain’s self-employed. 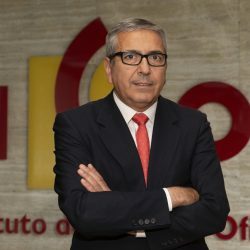 “This operation is another demonstration of the common goal of supporting Spanish entrepreneurs that is held by both institutions, and strengthens ICO’s role as a benchmark for financing the projects of micro-SMEs and the self-employed,” said ICO Chairman José Carlos García de Quevedo in a statement. “It should be highlighted that, in 2017, 66.5% of the loans granted by ICO credit lines were taken out by companies with fewer than 10 employees,” he added. This agreement is the second operation that the EIB has signed with ICO specifically targeting the self-employed and micro-enterprises for the financing of small projects in the industrial and services sectors. The previous operation was launched in late-2015 and has benefited more than 10,000 micro-enterprises, most of which have fewer than three employees. They received an average loan of €28,000 to put their projects into practice. 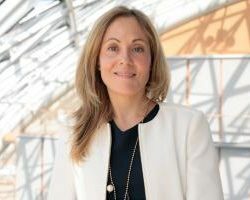 EIB Vice-President Emma Navarro said at the opening ceremony in Madrid that the agreement demonstrates “the EIB’s efforts to continue bringing the advantages of its financing not only to large projects, but also to small businesses, which are key to wealth and job creation in Spain. The ICO is a public bank, attached to the Ministry of Economy and Business. Earlier this month Spain’s Prime Minister Pedro Sanchez announced at the close of South Summit that the Spanish government would create a new legal framework for startups that included tax incentives, a more connnected network of accelerators and incubators, and more. 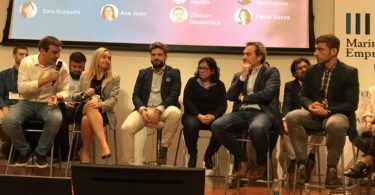 The Spanish Association of Startups’ president Carlos Mateo said that the announcements made by Prime Minister Sanchez to create a legal framework for startups was a good first step, but that “more ambition” was needed. This new iniative between the EIB and ICO appears to address some of the grievances of Spain’s self-employed by providing access to capital.